Drip irrigation: It is a myth that sugarcane crop requires a lot of water. Implementing drip irrigation system can further reduce the wastage of water. According to Mr. Mane, where traditional methods used 1 Crore litres of water, drip irrigation needed just 40 Lac litres of water. Effective water management helps in getting good output as well. To avoid additional maintenance costs, Mr. Mane also suggests using sub-surface drip irrigation instead of lateral drip irrigation. 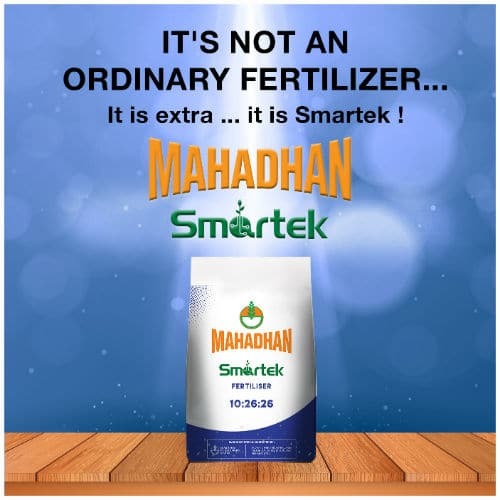 Apart from this, what Mr. Mane a few basic things in mind – To know the soil test values by soil testing prior to planting is key to fertiliser management in sugarcane. Soil: Sugarcane can grow on a variety of soils including loams, clayey loams, black cotton soils, brown or reddish loams and even laterites. In fact, sugarcane can tolerate any kind of soil that can retain moisture. But deep rich loamy soils are ideal for its growth. Essential nutrients: Nitrogen, calcium and phosphorus are the most important nutrients required for a good produce of sugarcane. 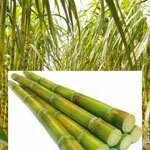 Optimum nutrition can help improve the sugarcane yield. Climate: It requires hot and humid climate with average temperature of 21°-27°C and 75cm -150cm rainfall. Intercropping: Sugarcane intercropping with short duration vegetable crops like Cabbage & cauliflower were found to be highly beneficial for the farmers. In areas of adequate irrigation, sowing one row of soybean or black gram helps to increase the soil fertility and sugarcane yield.